I wrote the London section for the Lonely Planet ebook 25 City Adventures for Families. Preview of SeaWorld Orlando’s newest attraction – Antarctica: Empire of the Penguin. 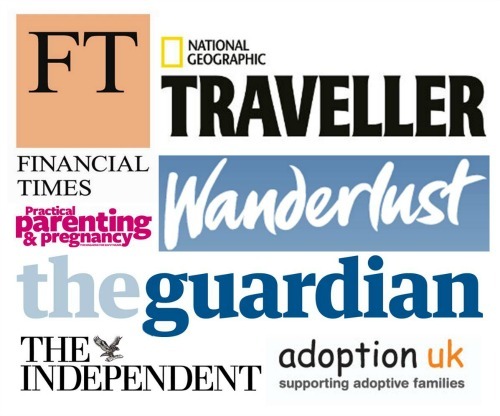 I was previously the editor for the monthly BritMums travel round-ups, which you can read here. The Highlife in Madesimo, Italy.